Our trainers have over 15 years of experience navigating the doula world, both in their home countries and abroad. They bring with them the skills and knowledge of creating a successful doula career, working alongside other professionals, and transferring compassionate support models to all different types and traditions of birthing culture. 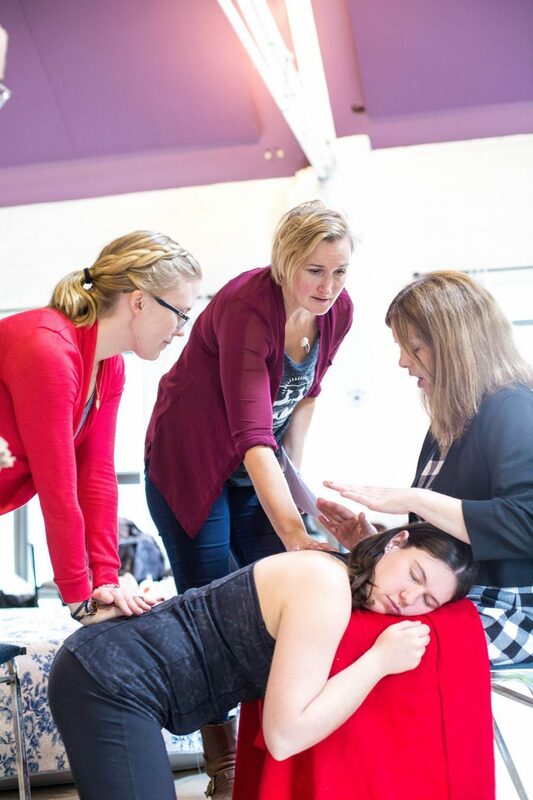 Our doulas work through practical, hands-on, modalities and lessons during our two day labour and birth doula training. A training that is sure to prepare you for supporting clients, no matter what country you reside! Choose Labour Doula ($450 CAN, or roughly $267 GBP) option if you would like to enrol in our Labour Doula program only. Choose the Dual Stream ($800, or roughly $475 GBP) option if you would like to enrol in our Dual Stream program (Labour Doula and Postpartum Doula).